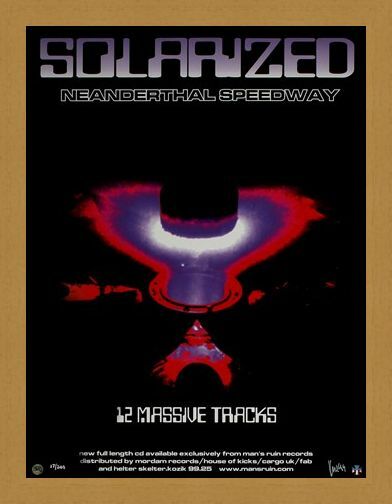 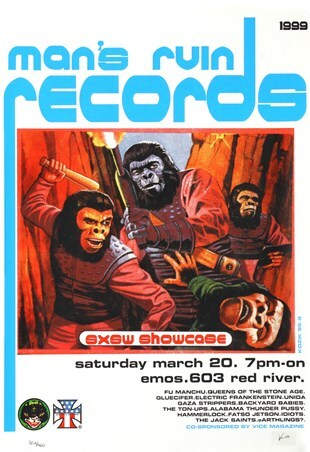 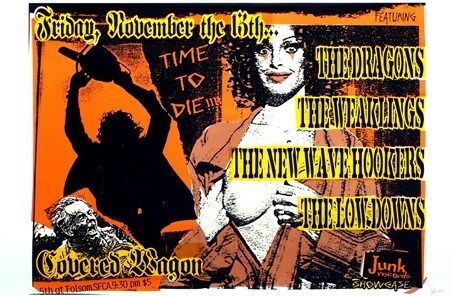 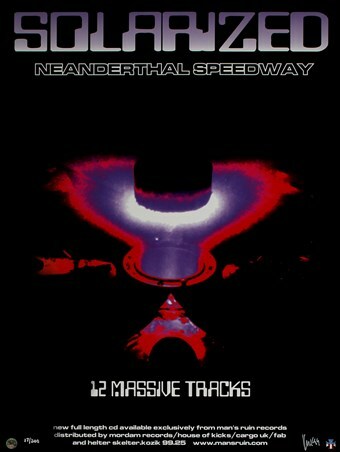 Limited Edition Art Print: This poster of neon splendor is advertising Neanderthal Speedway's album, 'Solarized' and is the creation of famous poster artist, Frank Kozik. With a space-age feel throughout this print it is sure to blow your mind and transport you out of this world to a place filled with edgy rock music! 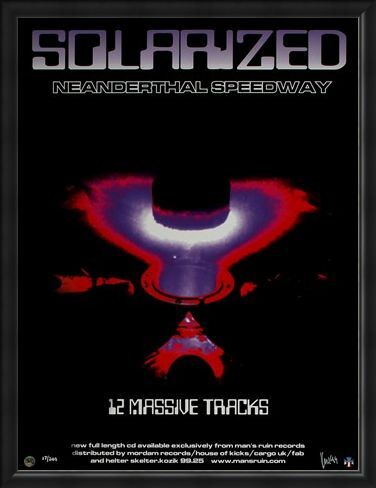 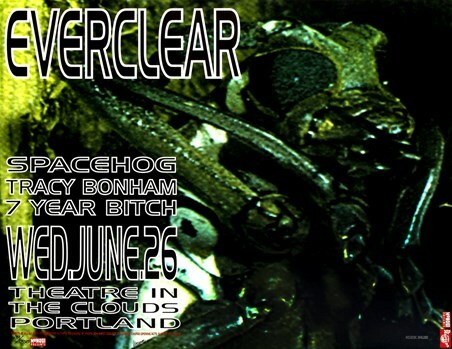 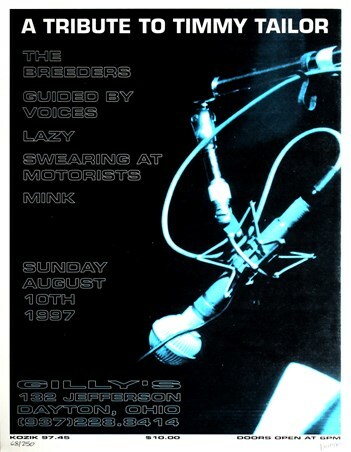 Lose yourself in the grunge tones of Neanderthal Speedway with this fantastic poster which is a masterpiece of both the band and the artist. 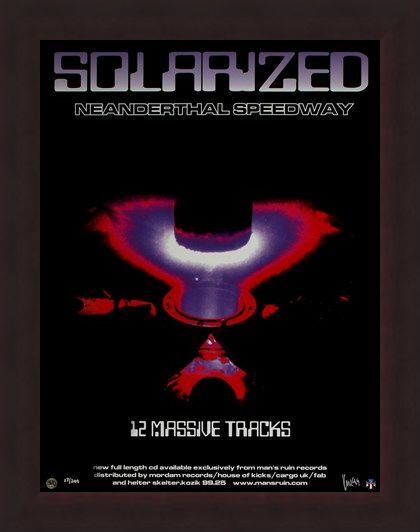 This signed and numbered print is too good to miss so grab it while you still can. 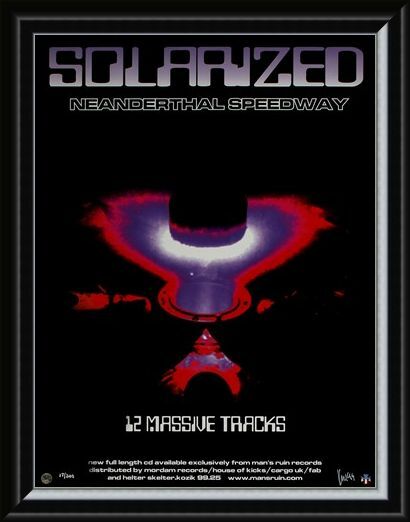 High quality, framed Solarized By Neanderthal Speedway, Frank Kozik limited edition print with a bespoke frame by our custom framing service.